Learning can be fun and exciting. Even if I'm more than 30+ years old, I still have the eagerness to learn new things. 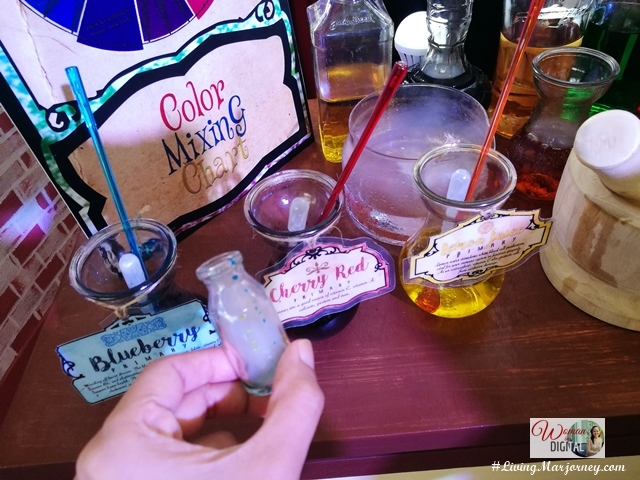 Since back-to-school season is just around the corner, it's good to learn new baon ideas for the kids. I don't have kids yet but my husband teaches in a local college so I also prepare lunch and snacks for him. Making sure to give him food that do not spoil easily; nutritious and delicious as well. Decorate according to your fancy. Create a round-size cheese. For the eyes and hat, you may use nori or seaweed. Add sliced grapes to create cheeks. 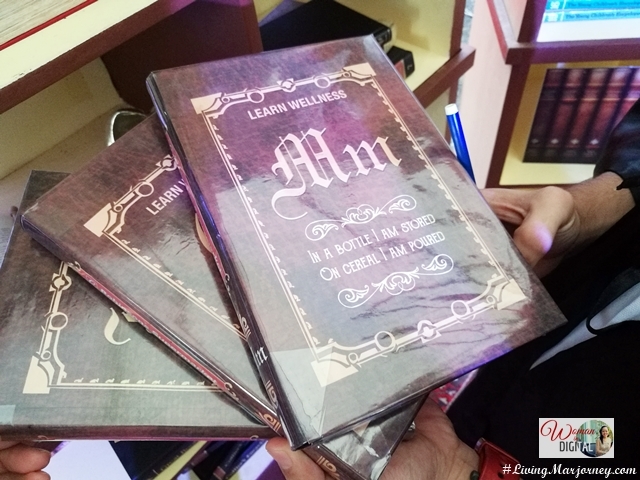 Robinsons Supermarket launches the "Learn Wellness" to teach and inspire us in our journey towards wellness. 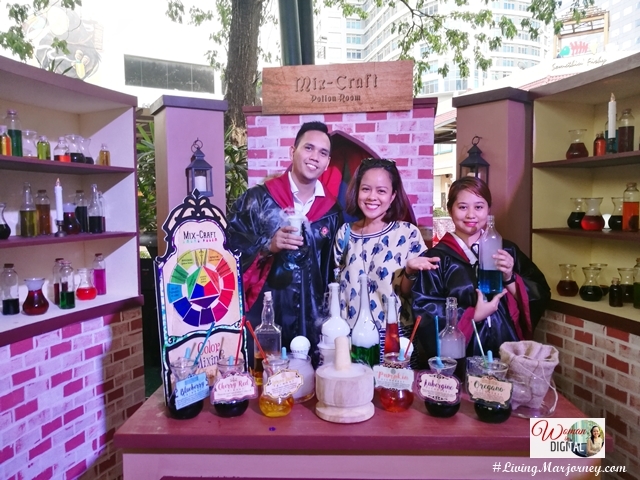 The enchanting set-up was composed of fun wizarding activities from a VTR game, potion-making and a finders-keepers game. I also participated in bento making activity and learn how to prepare cute baons with the guidance of the Bento Mommas. Just in time for the back-to-school season, families, especially students, can continue their journey towards healthy living as they discover nutritious and rewarding food choices in “Learn Wellness'. It's the second promo event in the “Route to Wellness” campaign of Robinsons Supermarket. From May 1 to June 30, 2017, shoppers will get a P100 off coupon for a minimum single receipt purchase of Php 3,000 at Robinsons Supermarket. Purchases must be inclusive of P 500 worth of participating products from Nestle, CDO, Splash, Wyeth, or Purefoods. Loyal shoppers can also earn additional 10 Robinsons Rewards Card points when they buy select Nestle products during this promo. 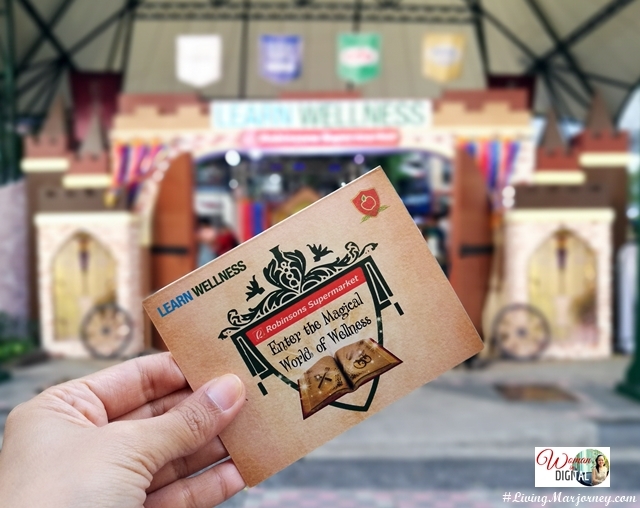 Learn wellness at Robinsons Supermarket’s , visit their Facebook page here at or visit www.robinsons-supermarket.com.ph. 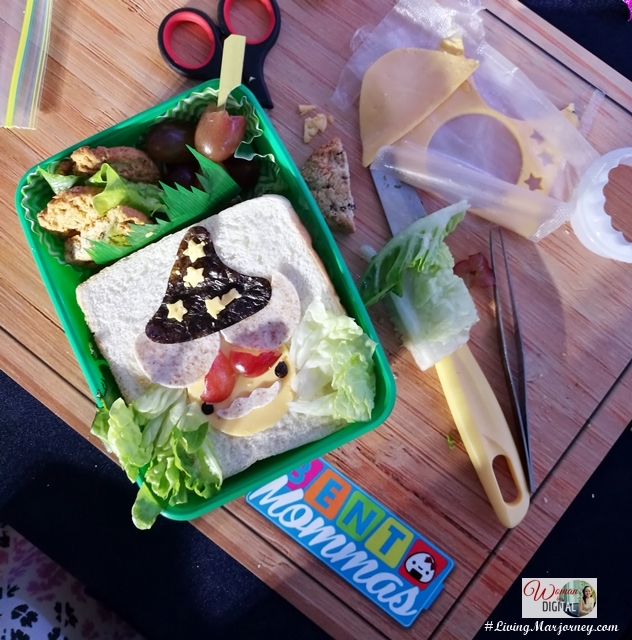 It was fun making bento boxes with the Bento Mommas. I wish I could do other cute bento boxes of my favorite characters like Hello Kitty, Kerokeroppi and Marge Simpson.